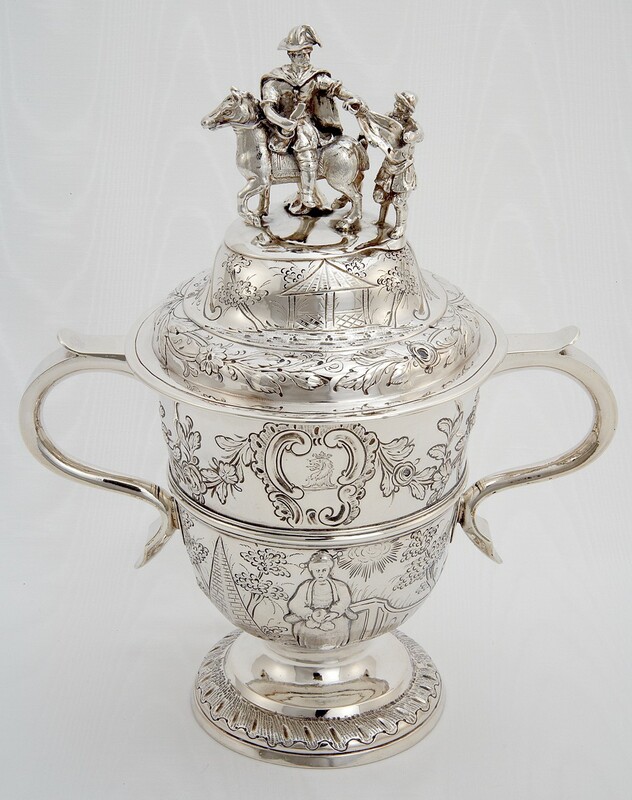 Silver is one of Chester’s greatest contributions to the visual arts in Britain, and the Grosvenor Museum houses a nationally important collection. 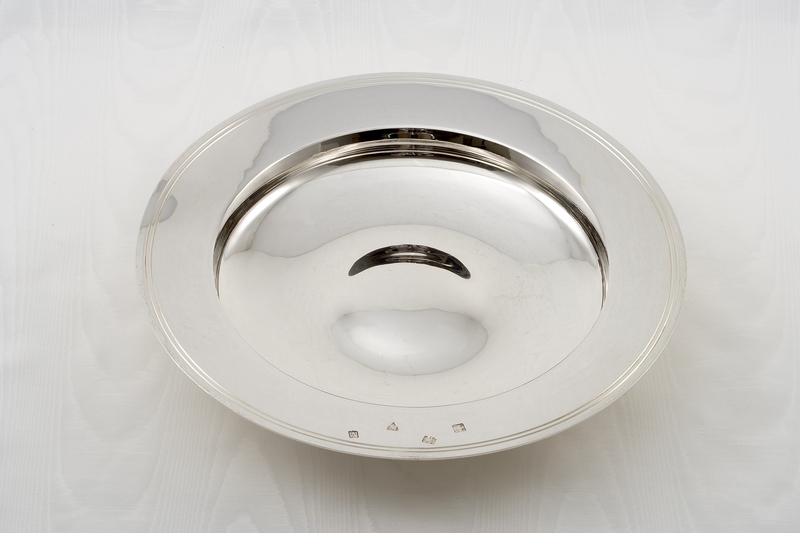 Our silver gallery displays four hundred years of Chester hallmarked silver, together with Chester race trophies, Cheshire church plate and secular silver, and silver from the Marquess of Ormonde’s collection. 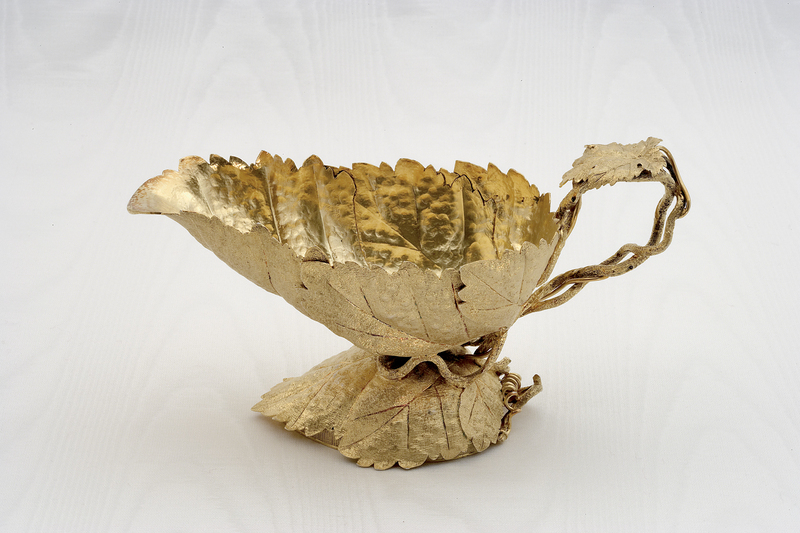 You can see the silver collection at the Grosvenor Museum.